South Africa are set to face their first trial by spin since becoming world champions last season when they take on Pakistan in the latter’s ‘home’ territory. Lamentably, this will be yet another series of only two Tests between two top teams. There is no reason why South Africa cannot play three Tests against Pakistan, given that they are the best team in the world for quite some time now. Abu Dhabi’s Sheikh Zayed Stadium will host the first Test from October 14-18, while the second Test will be played at the Dubai International Stadium in Dubai from October 18-22. 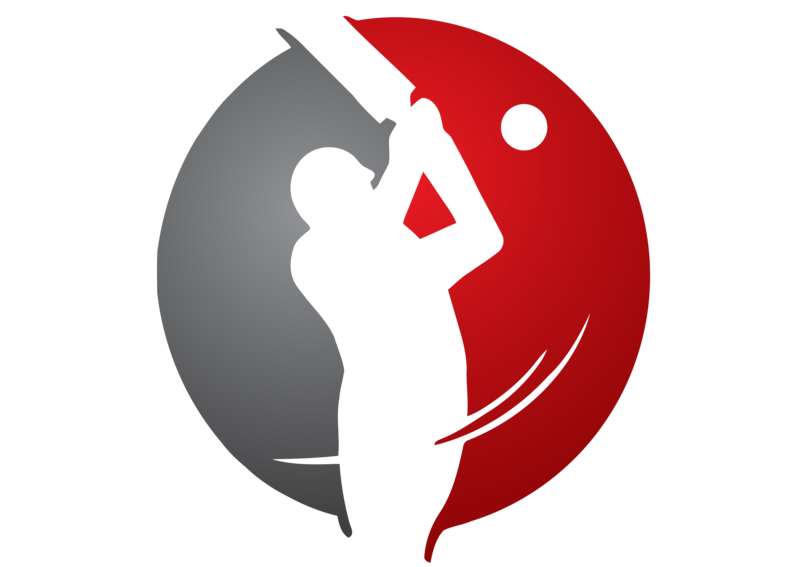 The two teams have played each other once each at both the venues, in the 2010-11 two-Test series which was drawn 0-0. Pakistan have never lost at either of the venues – their record is 1 win and 2 draws at Abu Dhabi and 3 wins and 1 draw at Dubai. Pakistan and South Africa have played 21 Tests till date, the Proteas winning 11 matches as against Pakistan’s 3, with draws accounting for 7 games. In the UAE, the teams have met twice (2010-11) and both the matches resulted in draws. The combined head-to-head record in Pakistan and UAE is 2 wins for South Africa, one for Pakistan and 6 draws in 9 Tests. Their most recent series was in February this year in South Africa, where the hosts won the three-Test series 3-0. The last time they played in the UAE was in 2010-11, when the two-Test series was drawn 0-0. The only time Pakistan have won a series against South Africa was at home in 2003-04, when they won 1-0 in a two-Test series. Pakistan tumbled from 4th to 6th in the Test Championship table following a 24-run defeat to Zimbabwe away in a series which ended in a 1-1 scoreline. Prior to that, the 2012-13 season saw Misbah ul-Haq’s side lose to Sri Lanka 0-1 in a three-Test series and then get whitewashed by South Africa 3-0, both away. Their last series success came in 2011-12, when they blanked England 3-0 in the UAE. On the other hand, Greame Smith’s South Africans, ranked the top team,have gone from strength to strength with the last season bringing 2-0 and 1-0 successes in three-Test series in England and Australia respectively, followed by a clean sweep at home – 2-0 against New Zealand and 3-0 against Pakistan. The Proteas have not lost a series since 2008-09 when they lost 1-2 at home to Australia, and remarkably, they have not lost an away series since 2006, when they lost 0-2 in Sri Lanka. 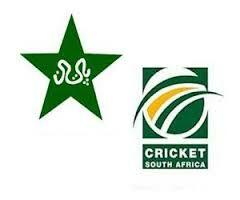 South Africa have not lost an away series since 2006, but they have yet to prove themselves in the subcontinent. 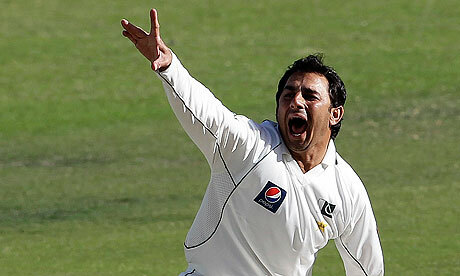 One man who is capable of ending their unbeaten streak is the wily off-spinner Saeed Ajmal. With the pitches expected to turn, Ajmal will be the biggest threat to the world champions. At Cape Town in February this year, Ajmal benefitted from a lesser amount of turn than what is expected in the UAE, and ended up with a match-haul of 10/147 in a losing cause. Thus, this tour will prove how solid South Africa’s star-studded batting line-up is against high-class spin bowling in testing conditions. The last time he played in the UAE, he took 24 wickets in three matches to destroy England. Indeed, his battles with the likes of Jacques Kallis, Hashim Amla and A.B de Villiers would make for great viewing. 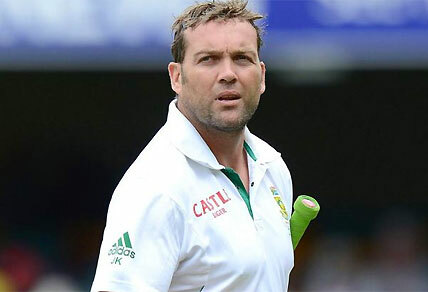 Jacques Kallis has firmly established himself in the pantheon of cricketing legends, but he would certainly relish yet another go at his favourite opponents. Kallis is by far the leading run-getter in Pakistan-South Africa contests, with 1552 in 17 Tests at 59.69 with 6 hundreds and 8 fifties. The star all-rounder averaged 107.66 in the 2010-11 series in the UAE, and one can expect him to be successful again. Even in the twilight of his glittering career, Kallis remains one of South Africa’s most important performer, both with the bat and ball. The duel between him and Ajmal will be one of the key sub-plots of the series. The pitches are expected to be slow and low, yet South Africa’s outstanding pace trio of Dale Steyn, Vernon Philander and Morne Morkel will mostly prove to be a handful for Pakistan’s inconsistent top-order. Taking into consideration South Africa’s superior batting and pace bowling and the nature of the wickets, I predict a 1-0 result in South Africa’s favour.